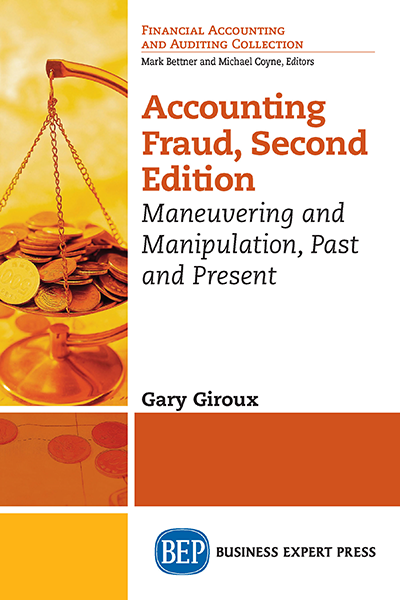 Gary Giroux, PhD, CPA, former Shelton professor of ac counting at Texas A&M University, is retired. 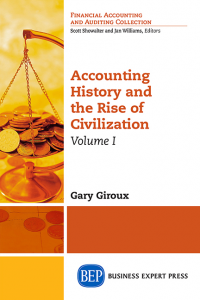 He has published in Accounting Review, Journal of Accounting Re search, Journal of Accounting and Public Policy, and numerous other journals. Giroux is the author of nine books, including Financial Analysis: A User Approach; Business Scandals, Corruption and Reform, An Encyclopedia; Executive Compensation:Accounting and Economic Issues; and Accounting History and the Rise of Civilization.